Would you let your kids organise a cruise for you? 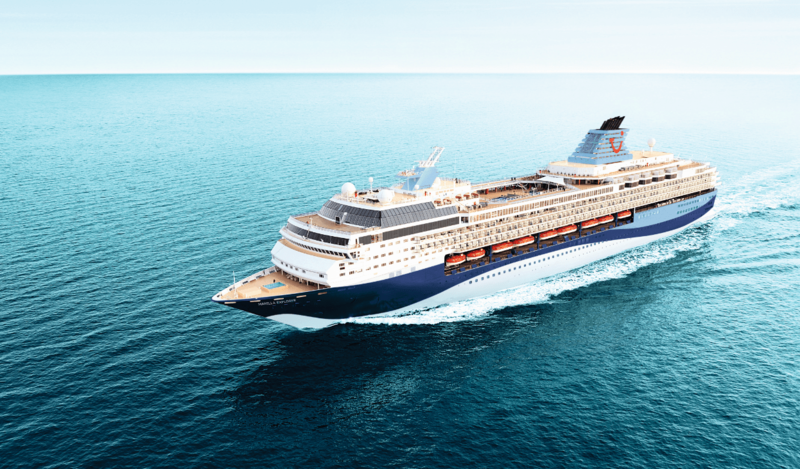 Marella is the new name for Thomson cruises. 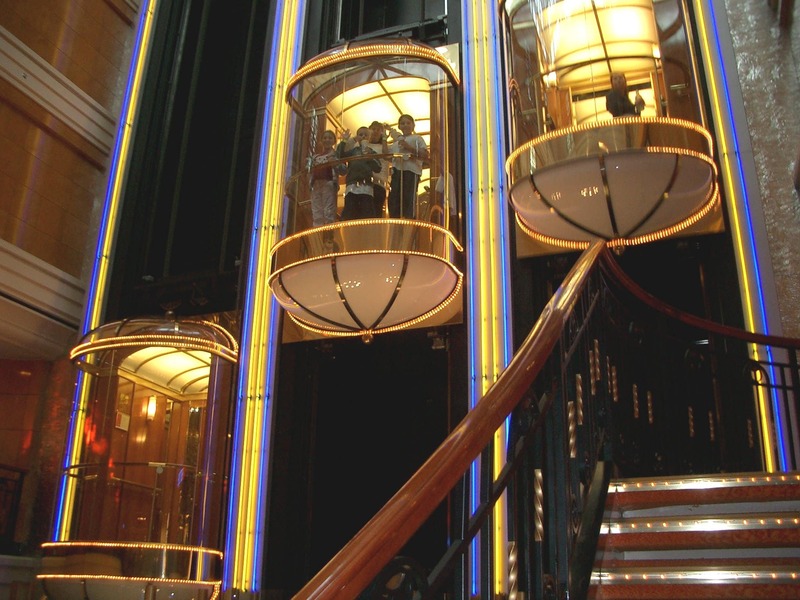 They rebranded last year and I am going to be cruising with them onboard the Discovery in September! Marella means ‘shining sea’ in Celtic and one of my favourite things about the cruise line is the fact that the tips/gratuities are included in the price that you pay for your cruise. No hidden surprises! 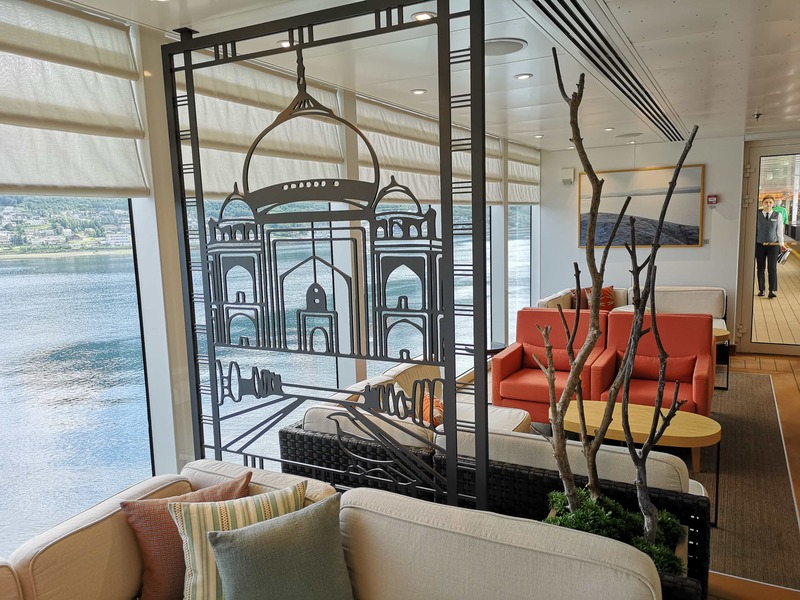 There are currently five ships in the Marella Cruises fleet, Marella Dream, Marella Celebration, Marella Discovery, Marella Discovery 2 and Marella Spirit. New ship Marella Explorer will begin sailing in summer 2018. I started my cruising career aged 11 with a cruise around Alaska onboard the Norwegian Spirit and another around Hawaii on the Pride of Aloha. I LOVED the freedom that cruising gave me. I’m not sure that I should have been in charge of the cruise though, even at 11 I probably would have just wanted to eat pizza and play in the arcade all day long. I have many memories of spending my time in the arcade with my cousins. Me in the lift with my mum, cousin and brother onboard the Norwegian Spirit. Cruising gave me so much more freedom than I had in my regular day to day life. If my parents wanted to eat in the main dining room and I wanted to get pizza from the buffet instead we could do that! I remember being completely overwhelmed by the amount of food in the buffet and the realisation that I could eat any of it, ANY TIME I WANTED. 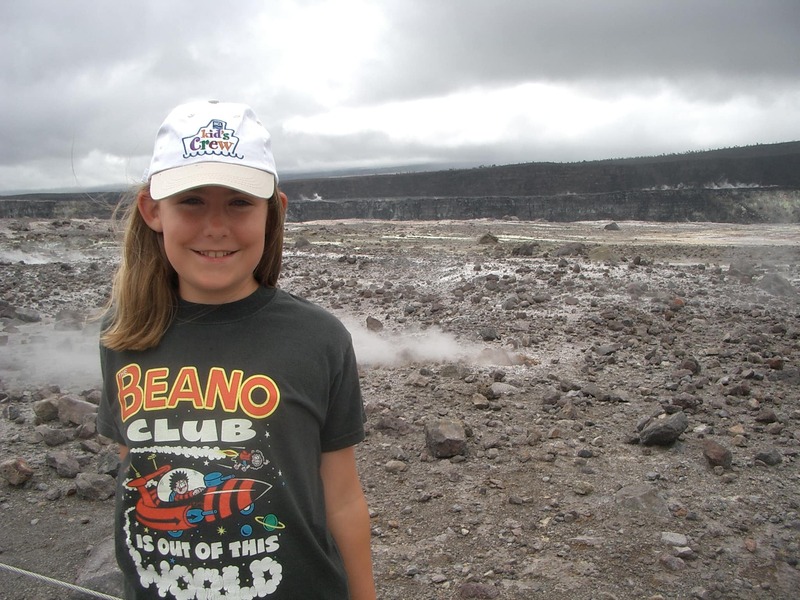 I always went to the kid’s clubs and went to the teen clubs too. (I was one of those teenagers who sit around in groups on the stairs being really annoying). 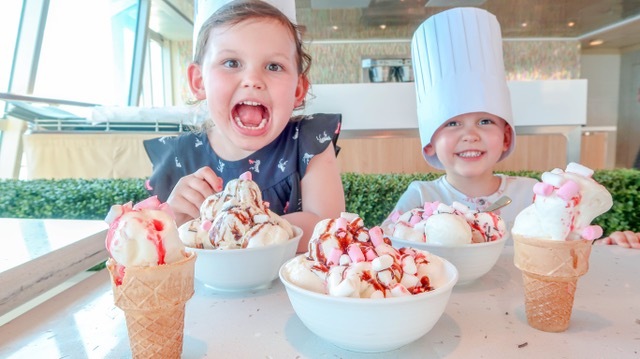 Each day there is a schedule of events for the children and there are many activities taking place around the ship for them, meaning that they don’t always have to meet their new friends in the kids club lounge. Marella have ‘babytainment’ for kids under 3, a kids club for 3-11s and a teen club for older children. Most cruise lines offer some type of kids clubs although the number of activities will vary based on the cruise ship and line. Making friends from around the world was one of my favourite things about cruising (and it still is!). I’m so grateful that I had the opportunity to meet people from other countries when I was young because I really think it has made me grow up appreciating other cultures and with an interested in how other people live. At 11 years old I wouldn’t have said this but… it was nice to spend time with my family! 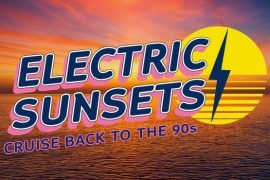 Marella have done a lot of research about this and apparently “Nearly a third (31.9%) of kids stated that spending time with parents is the most important thing to do on a holiday.” Cruising as a child has without a doubt provided me with some of my favourite childhood memories. I wish that I took more photos but I definitely didn’t know that I would grow up to blog about cruising! 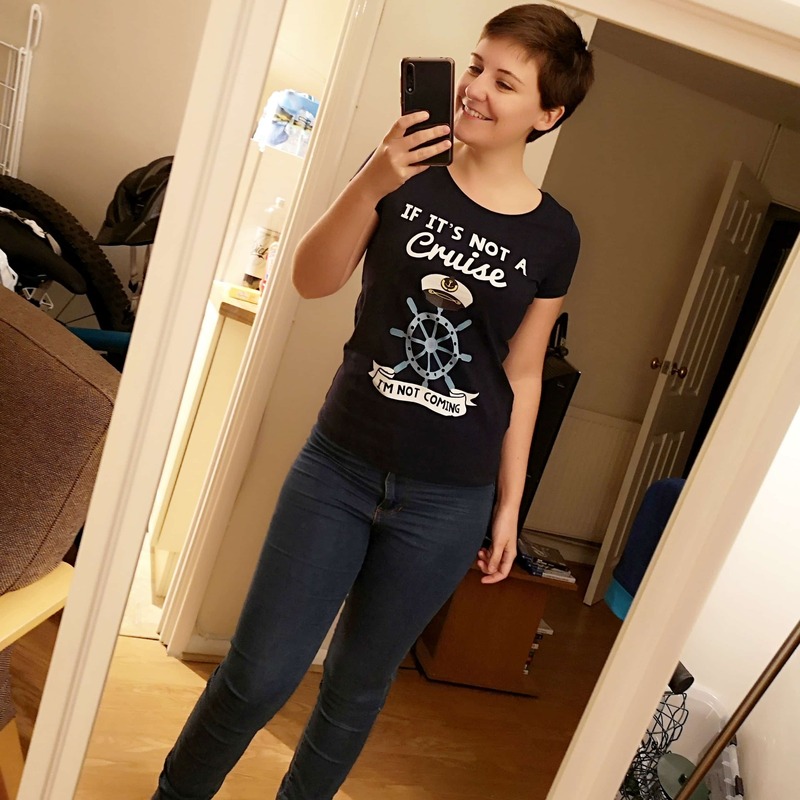 Marella has been doing some research into what kids think about cruising/holidays. Below are some of the stats that I think are quite funny..
Would you ever let your kids organise your cruise? Personally, I am far too much of a control freak to let anybody else organise my cruise, let alone a child. Could be pretty funny though! 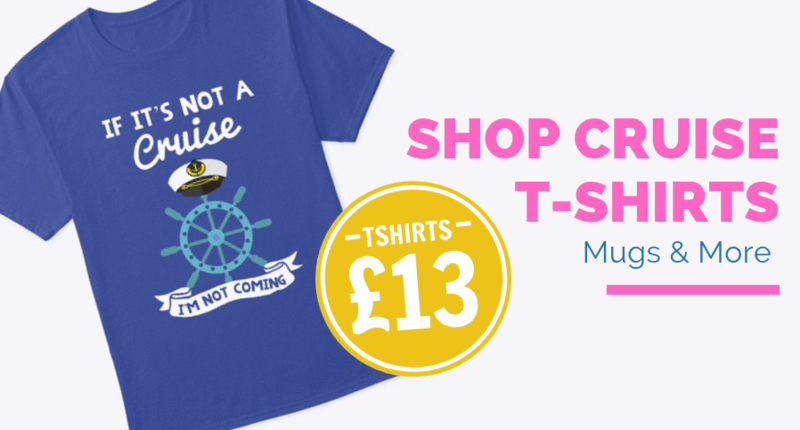 We’re on a Marella Cruise, but this isn’t like our usual holidays – this time Emilia has planned the whole trip! Emilia has chosen everything – from the type of holiday, the destination to our itinerary. Allowing Emilia to plan the holiday has shown us that there’s something for everyone on a Marella Cruise. To find out more you can visit Marella at Marella by U.
I am so SO excited to cruise with Marella in September. The more I do my research the more excited I become. I don’t have any kids but I am just an oversized child anyway. Watch this space for more Marella content! While you’re here, why not join our Facebook group? We have over 1.3k lovely members but could always do with one more! 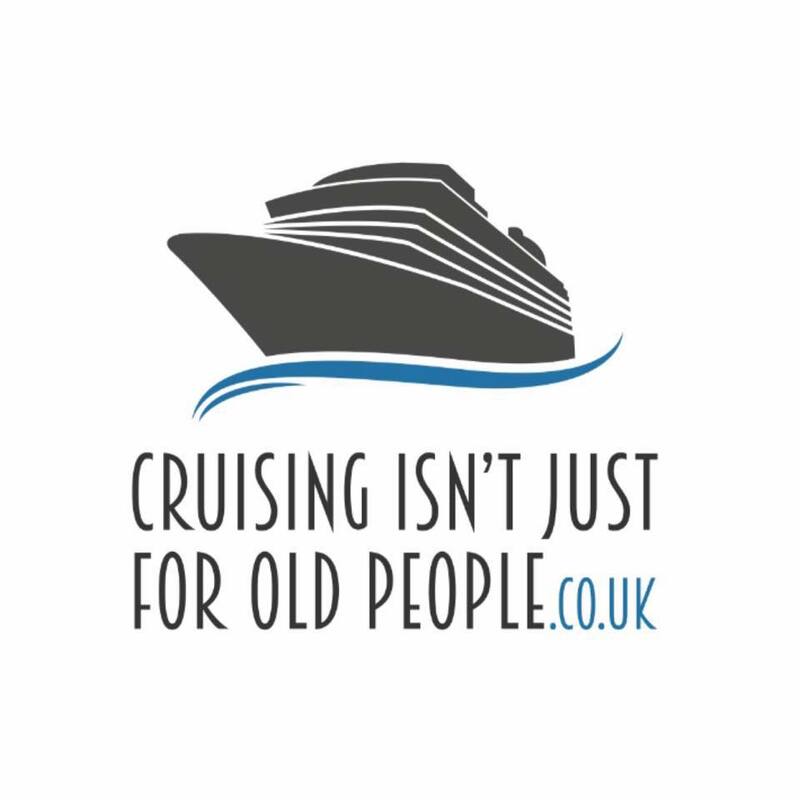 Cruising Isn’t Just For Old People – FB Group.